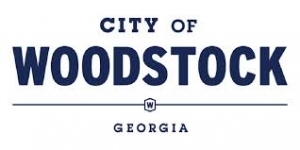 The City of Woodstock offers vision insurance for you and your family through EyeMed Vision Care. The health of your eyes is an indicator of your overall health so it’s important to have regular eye exams to detect diseases like glaucoma, diabetes and blindness. So, make sure you and your family visit your vision provider regularly. The information contained below is an overview of your benefits. If you have specific questions regarding a provider or procedure, please call EyeMed Customer Service at (866) 268-4063 or refer to the EyeMed Vision SPD. How do you find an EyeMed Vision provider?